Spring is here and lots of families will be gathering to celebrate Easter this weekend with elaborate dinners and cozy brunches. I know it’s kind of last minute, but here are some recipes I think would be great for Easter dinner, dessert, or brunch! 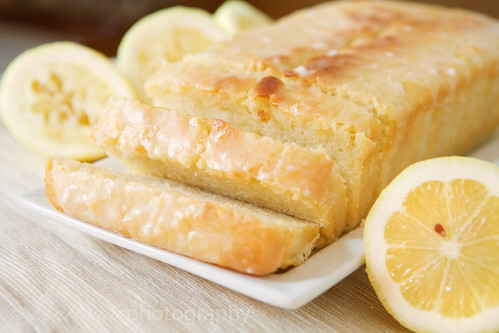 Super moist loaf cake with bright lemon flavor. 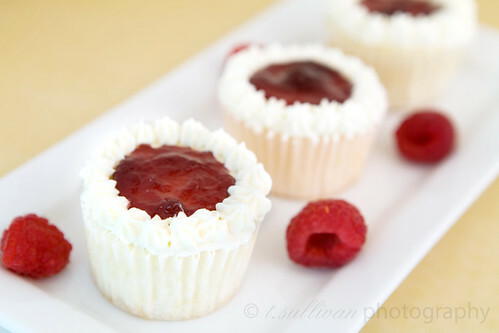 Would be great for dessert or brunch. I like to eat a slice topped with fresh fruit, like these Mixed Berries with Limoncello. 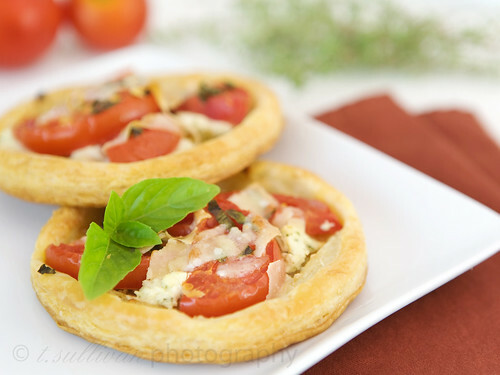 These tarts would be great for a small brunch! If you make the caramelized onions ahead of time, they’ll come together quickly. Pair with a fresh salad. Ok, I know these were originally birthday cupcakes, but the flavors would be great for any Spring or Easter celebration! A light lemony white cake, filled with raspberry jam and topped with silky smooth buttercream and (optional) coconut. Fact: The best side dish for Easter ham that ever existed. 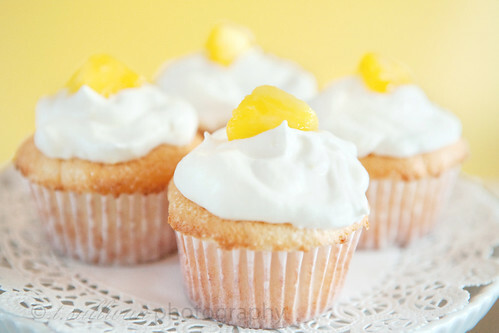 Light, airy, with crave-able sweet and sunny pineapple flavor. You can’t go wrong with this dessert! 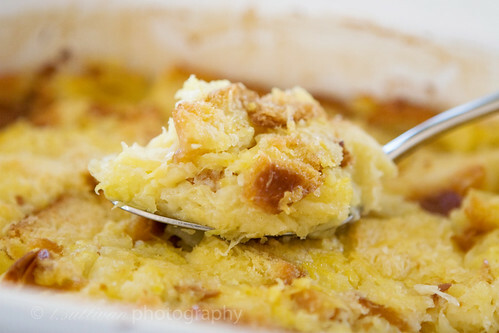 All of your food looks absolutely DELICIOUS :) I love the idea of a lowfat yogurt lemon cake! are you serious?!?! all these look amazing!